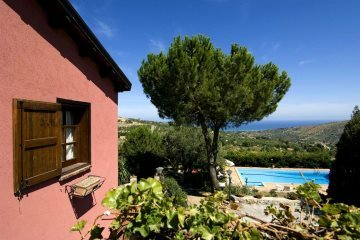 If you are looking for a Sicily villa holiday or maybe an apartment or houses in Sicily you will find a wide and varied selection here. Each property has been handpicked for its location, style and the overall quality of the accommodation. 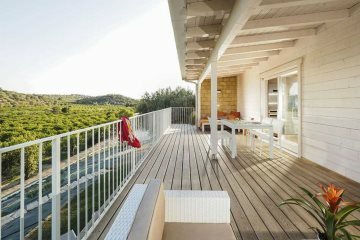 Whether you're a couple, a family or a group of friends, you'll find something to suit your needs among our range of self-catering properties in Sicily. 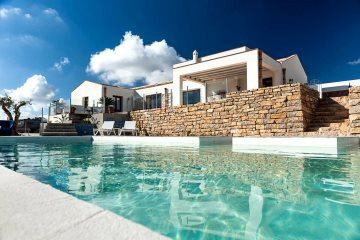 A comfortable countryside villa near Ragusa, with lovely gardens and pool area. 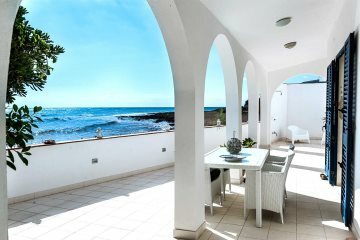 A charming villa with far reaching views over Scicli. 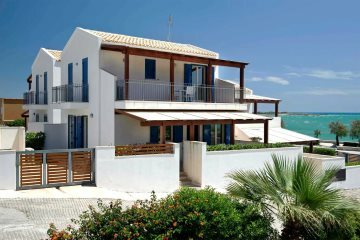 Isabella is a comfortable villa in a beautiful area. 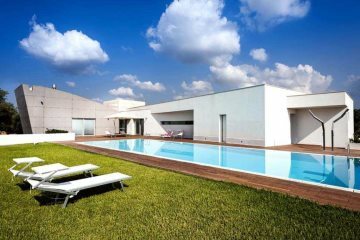 A smart, modern luxury villa, carefully furnished to a high standard.